A judge of the Rajasthan High Court recommended that the cow be declared the national animal of India and also that punishment in the state for cow slaughter be increased from the current 10 years’ imprisonment to a life term. 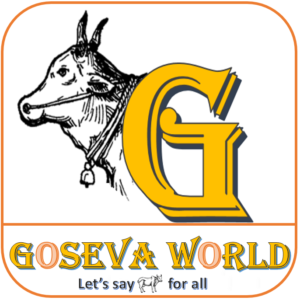 He quoted “Nepal is a Hindu nation and has declared the cow as its national animal…It is expected from the state government that they should take action to get a legal entity for the cow in this country”. Before Lord Krishna came to Earth, he got the cow to Vrindavan. And he knew that the cow would be our vaid, doctor, surgeon. Cow milk cures diseases, results in religiousness. Cow’s bones are also used in tantric procedures. Cow would symbolise peace,Tenderness, Motherly, Softness and Care. Vedas have highlighted the significance of the cow; Yajurveda says: ghritam duhana maditin janayaagne ma hinsi, meaning don’t kill cows and bulls; antakaya goghant, meaning those who kill cows should be massacred. 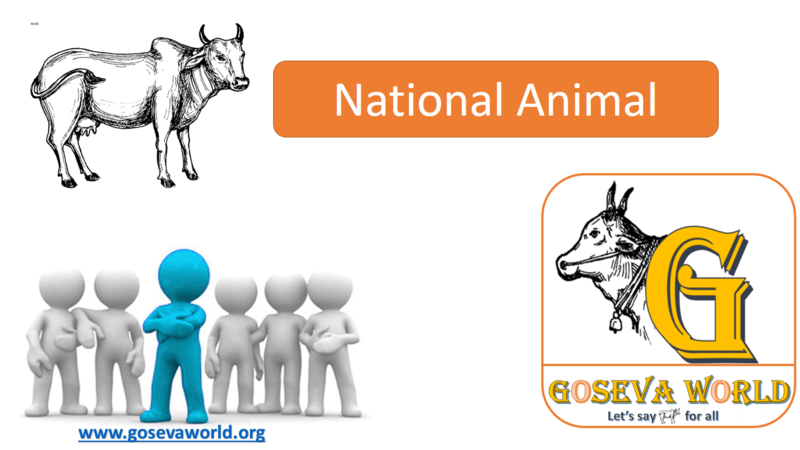 Cow is an animal which was brought to Earth by Lord Krishna on Gopashtami. It is believed that 33 crore gods and goddesses reside in the cow’s body. Gau Mata is the only animal that inhales as well as exhales oxygen. Cow is a clinic on its own, its milk and ghee are comparable to amrit. Cow urine has the miraculous property of destroying any kind of germs. It provides strength to mind and heart. It stops ageing. 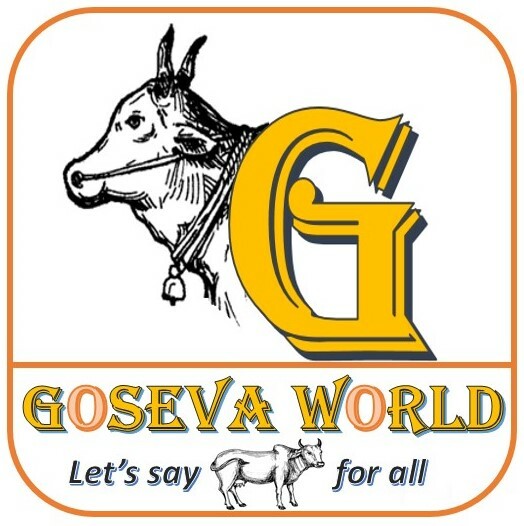 Cow ghee and panchagavya build immunity and prevent disease. Agriculture scientists Dr Julius and Dr Book German have said cow is the only divine animal that exhales oxygen. According to German scientist Rudle Steiner, cow uses its horns to acquire cosmic energy. Famous Russian scientist Shirovich says houses plastered with cow dung are safe from radio waves. Cow also has environmental significance. According to Russian scientist Shirovich, cow’s bellowing destroys germs in atmosphere, benign waves are generated. Using 10 gms of cow ghee in yajna generates a tonne of oxygen. According to Mumbai’s Dr Kanti Sen Saraf, spraying cow dung on urban waste removes all foul smell and converts waste to fertiliser. According to Britain’s Dr Hamilton, cow urine cures heart disease. Cornell University’s Ronald Goreite says cow milk boosts memory and the MDGI protein prevents cancer from entering blood cells.